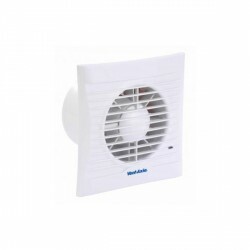 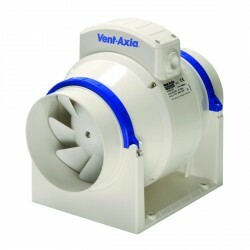 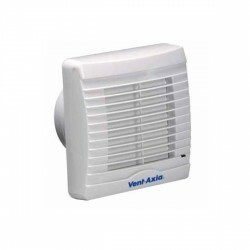 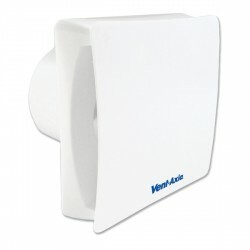 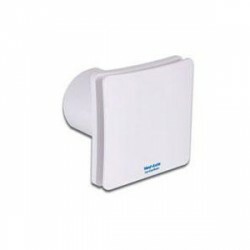 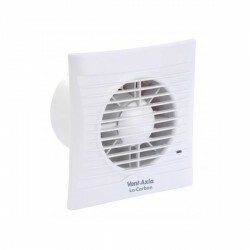 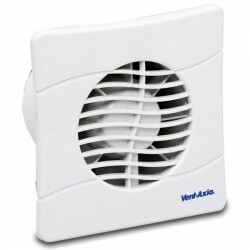 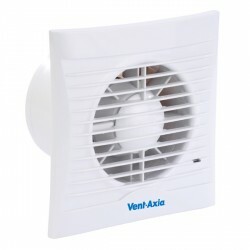 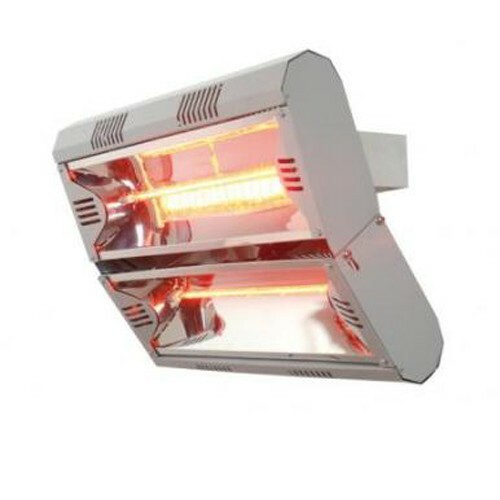 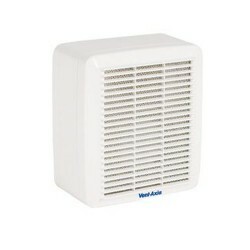 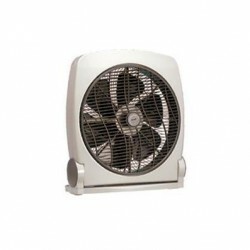 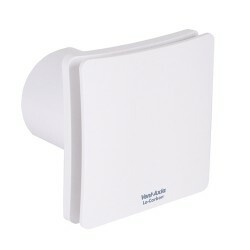 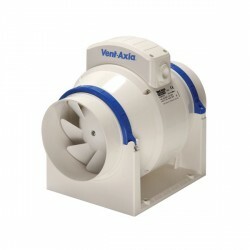 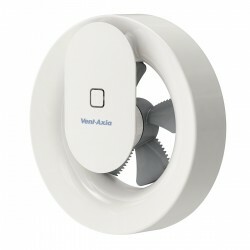 Vent-Axia VARI4000 Infra Red Heater at UK Electrical Supplies. 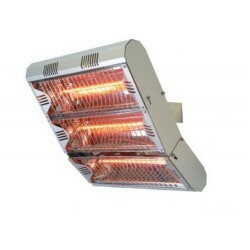 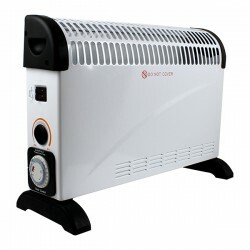 The VARI4000 radiant heater is great for any home or workplace. 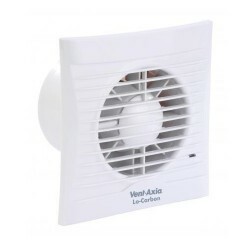 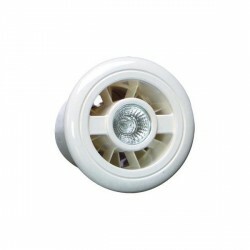 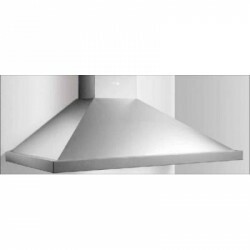 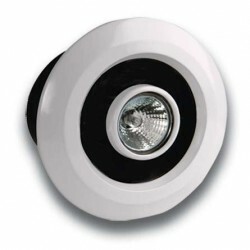 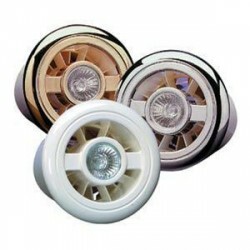 This product can be used in any domestic or commercial settings.